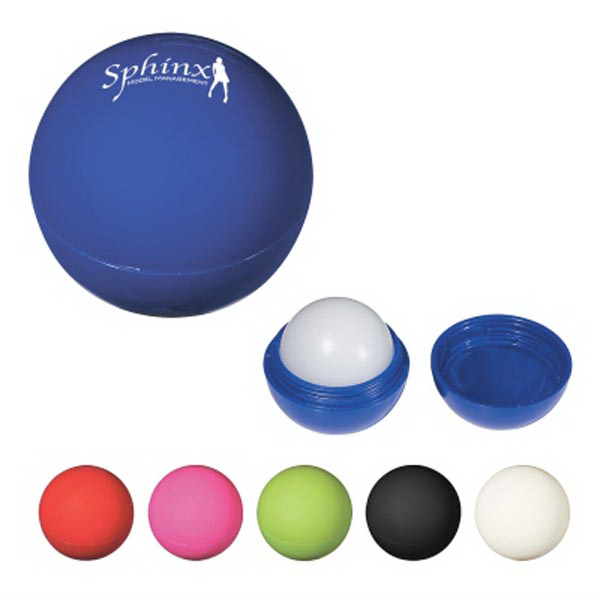 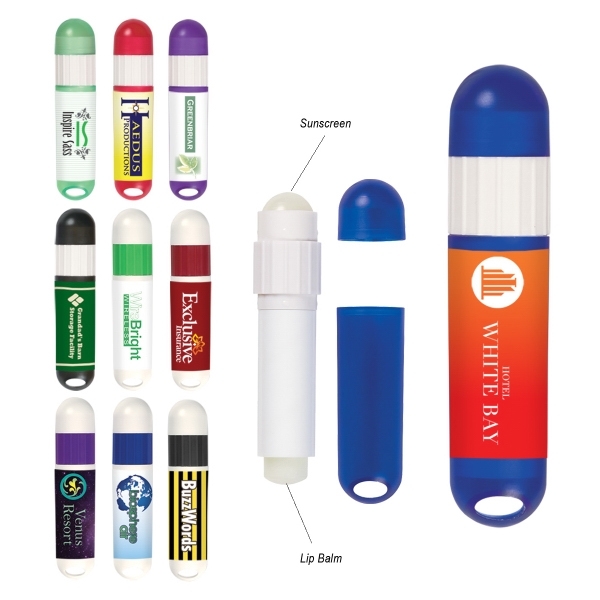 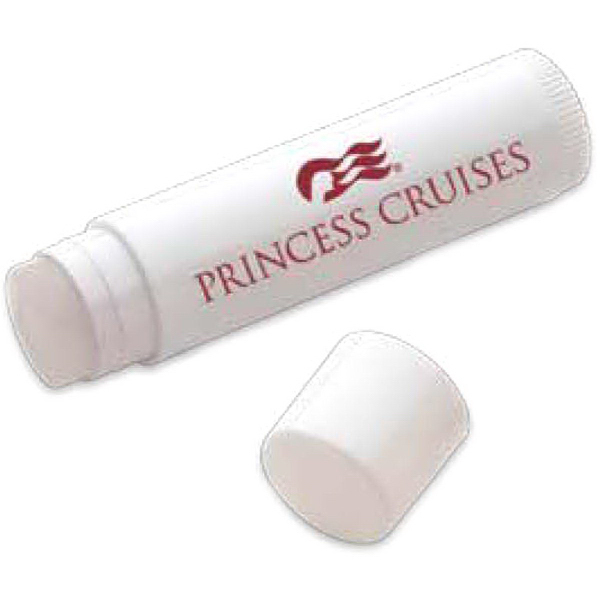 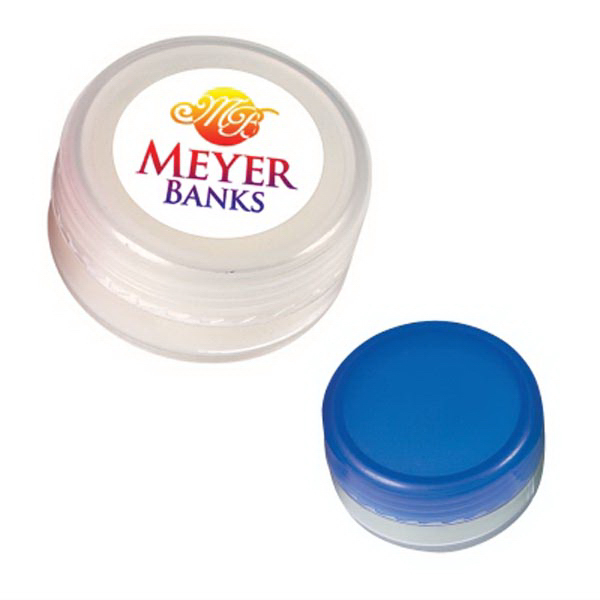 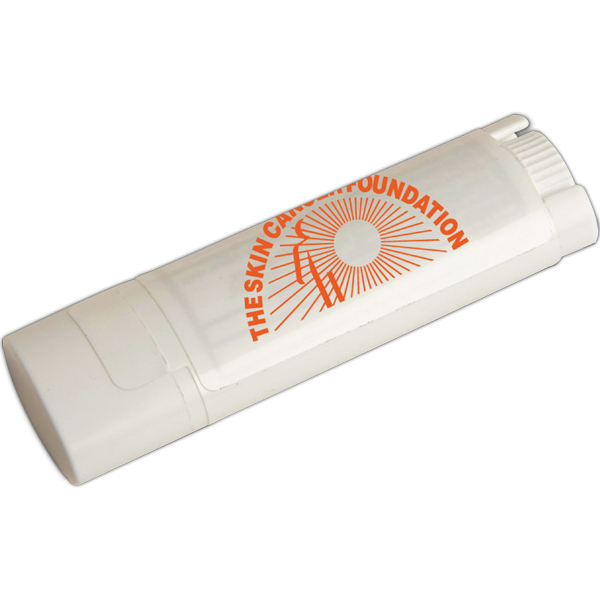 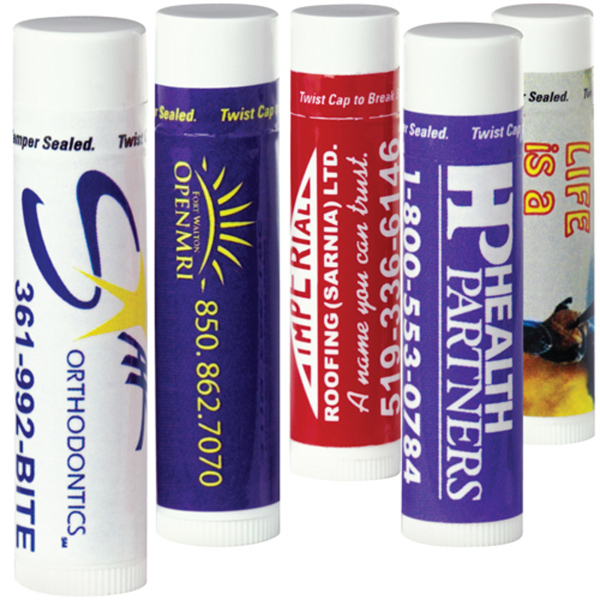 Giving away customized lip balm is a great way to promote your company without breaking the bank. 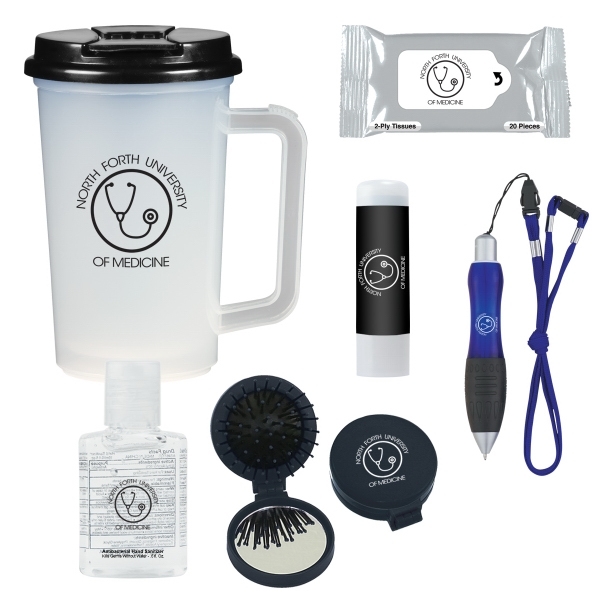 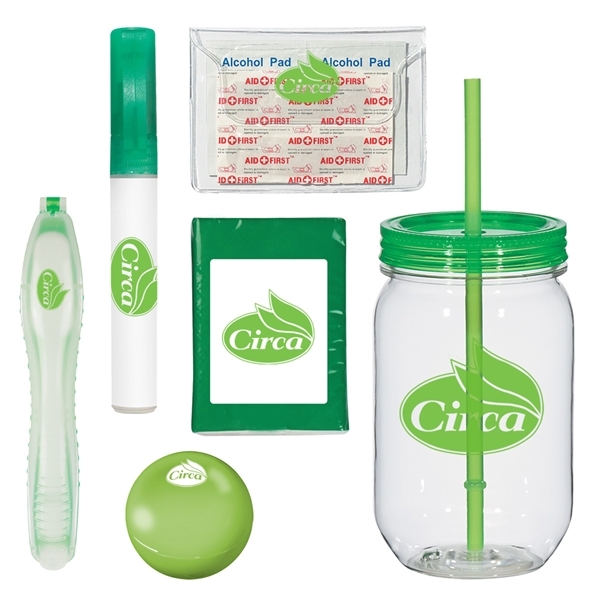 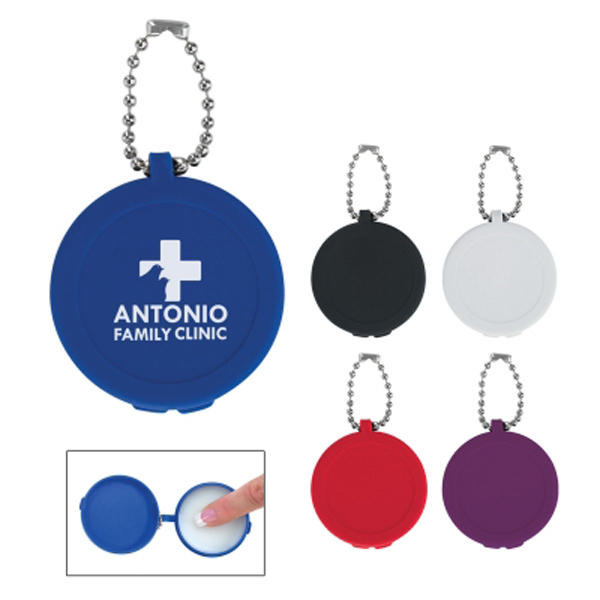 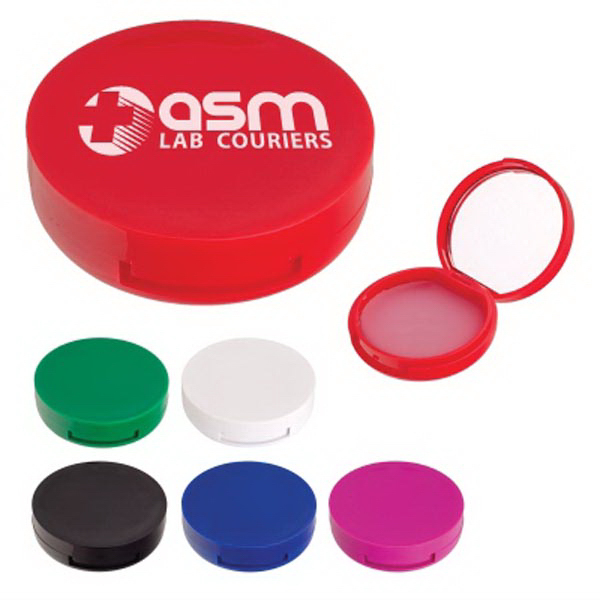 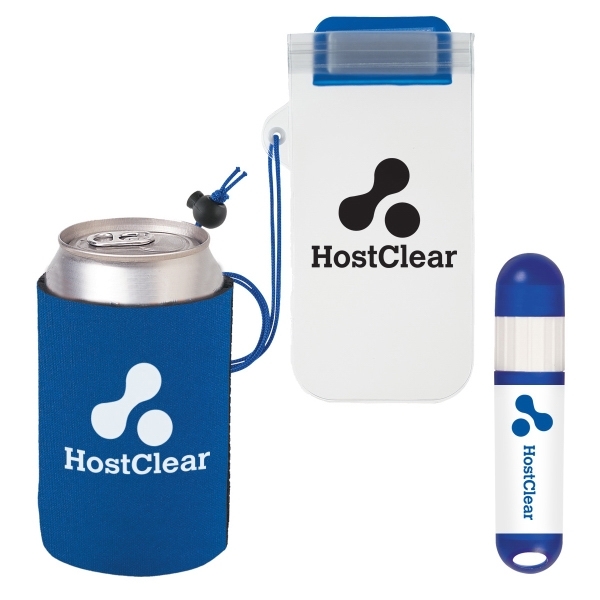 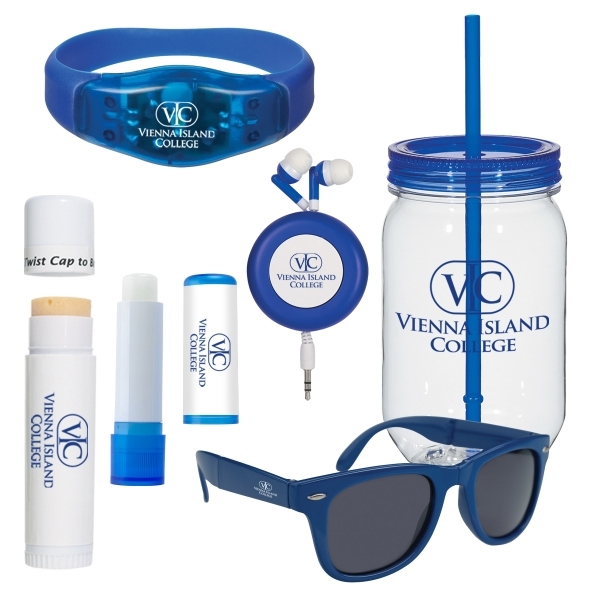 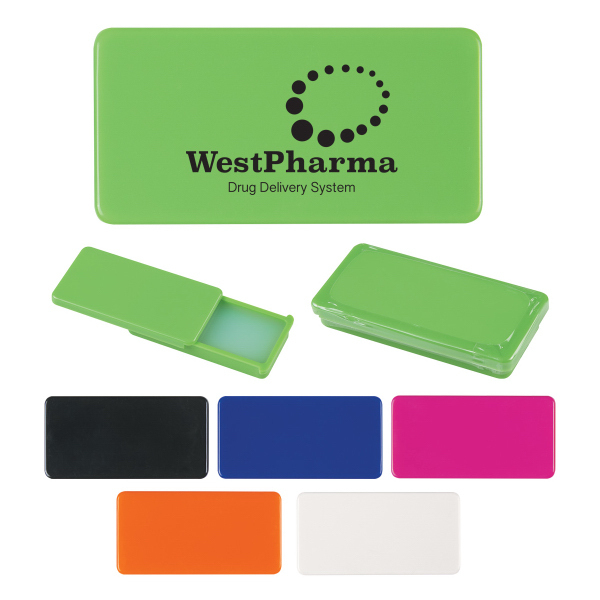 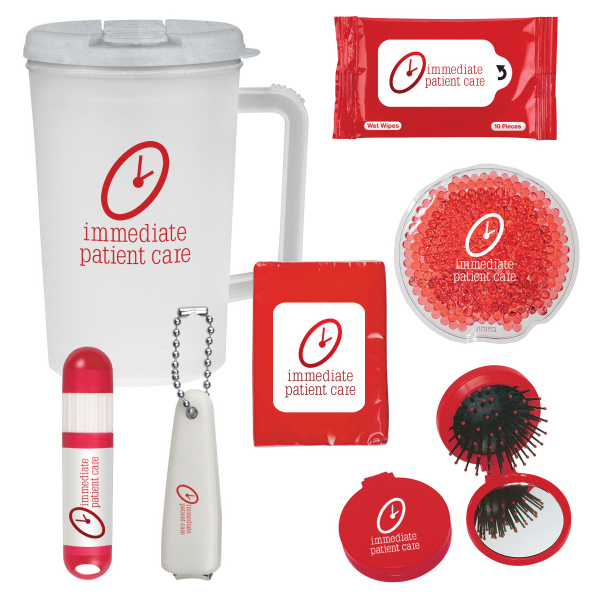 Also the perfect size to fit into your pocket, purse or backpack which creates on the go advertising that many other promotional products cannot achieve. 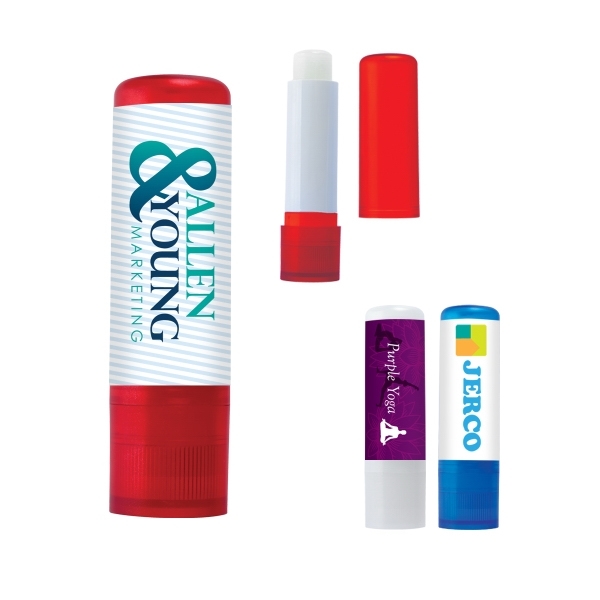 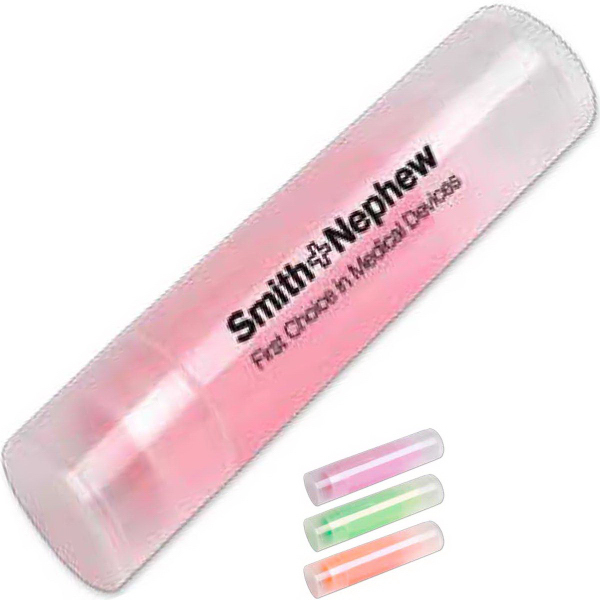 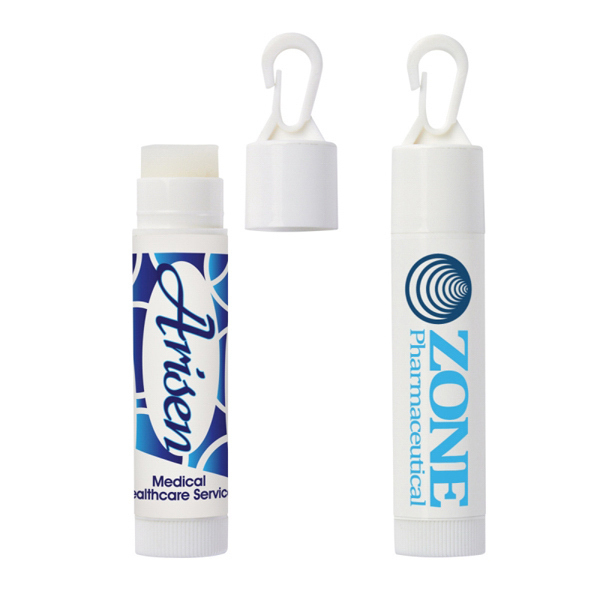 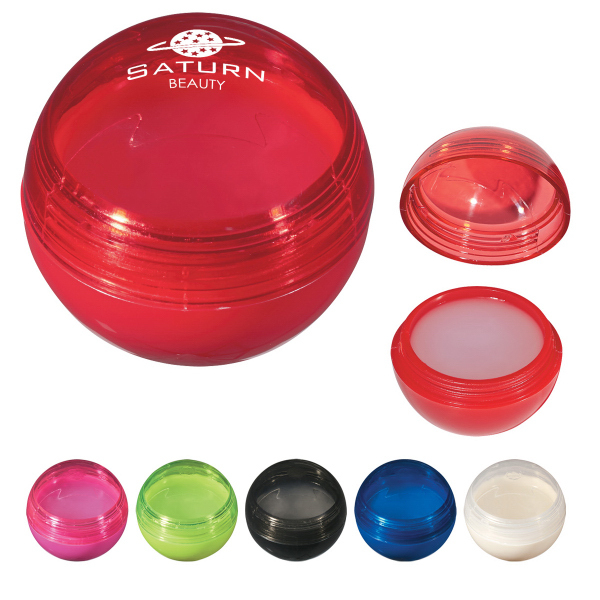 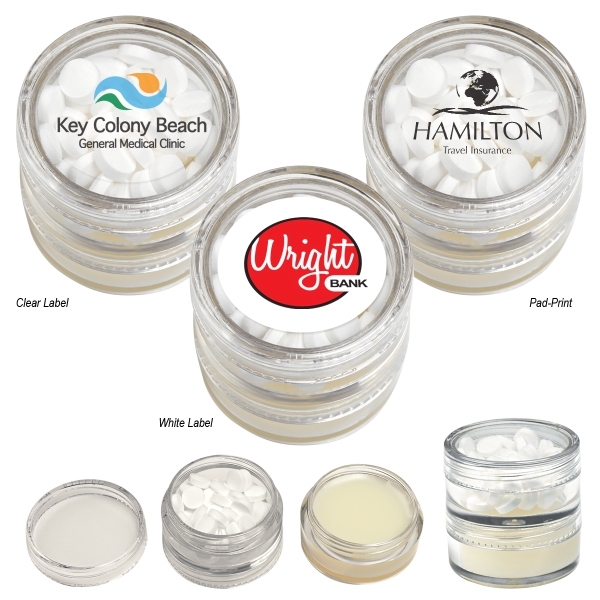 As a giveaway, lip balm is ideal for trade shows, salons, hotels or weddings. 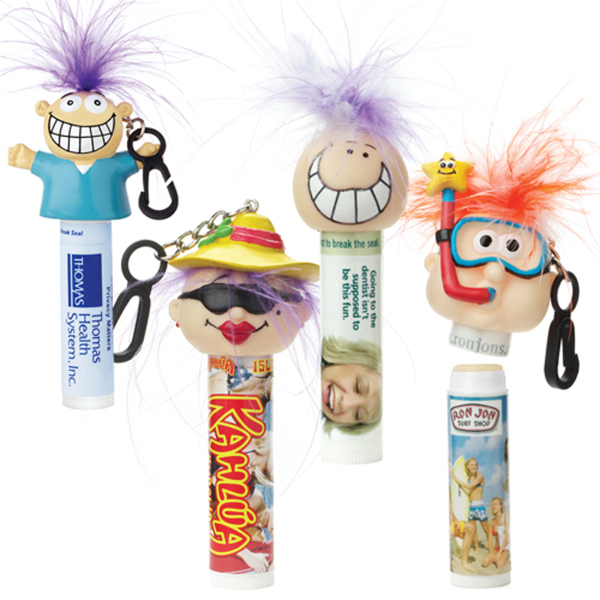 What a fun, functional way to get your message across!